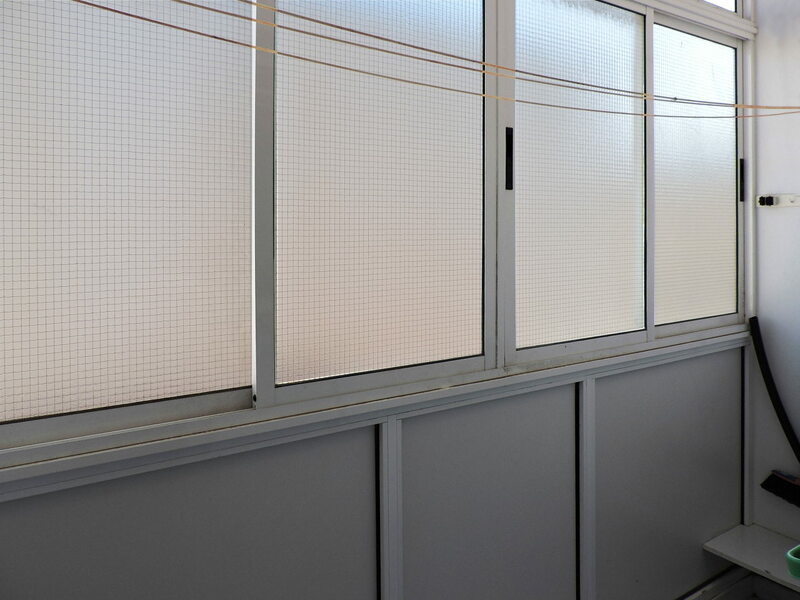 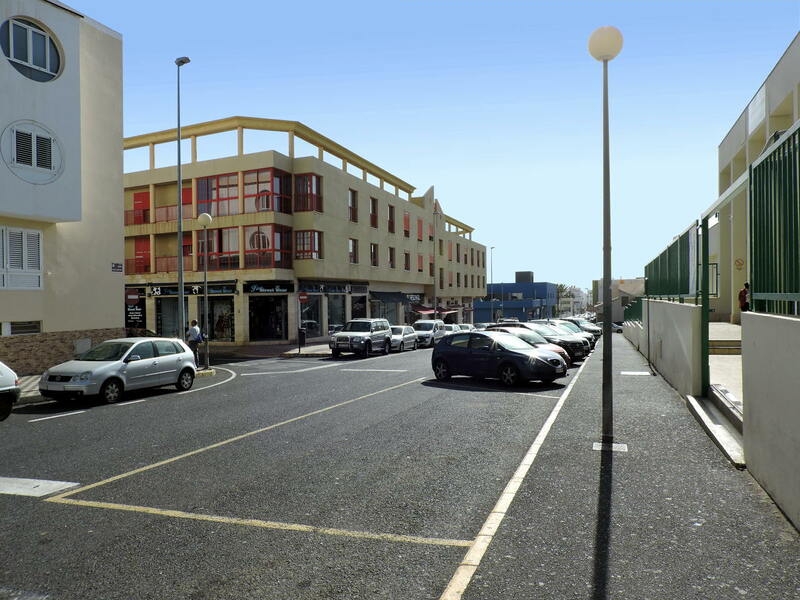 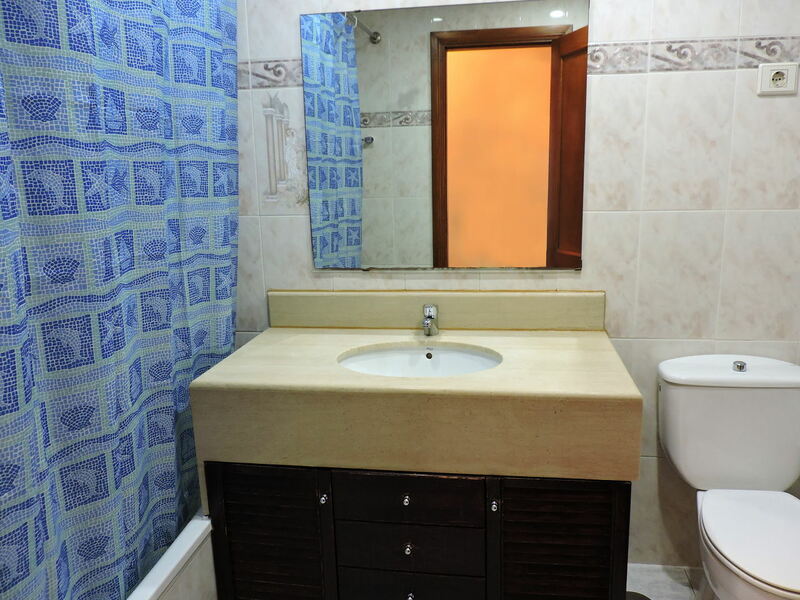 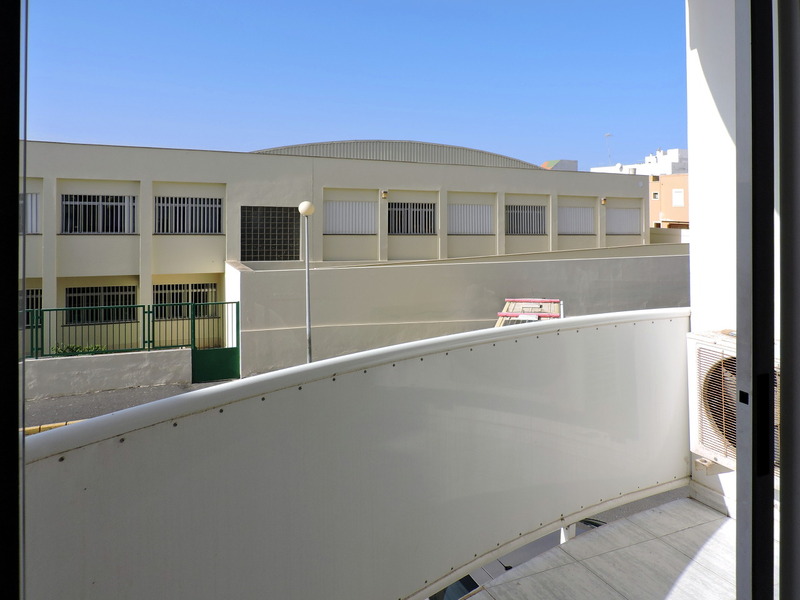 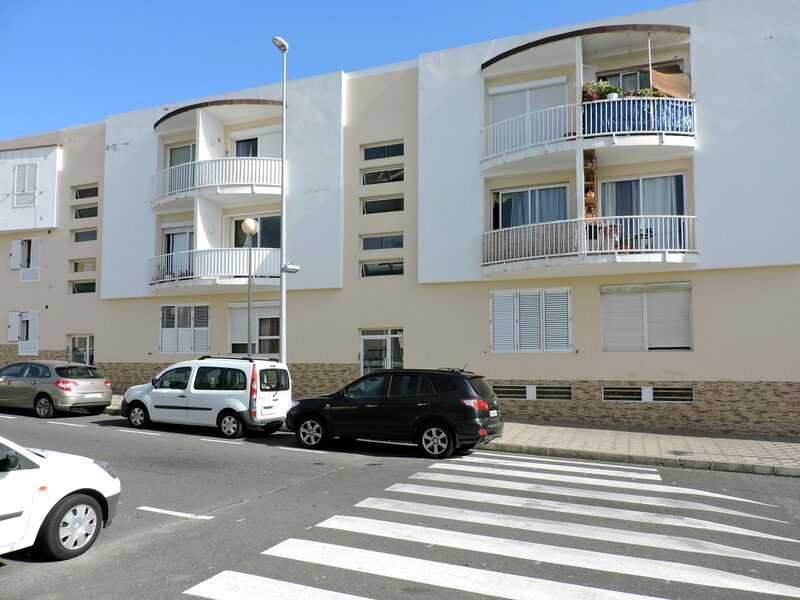 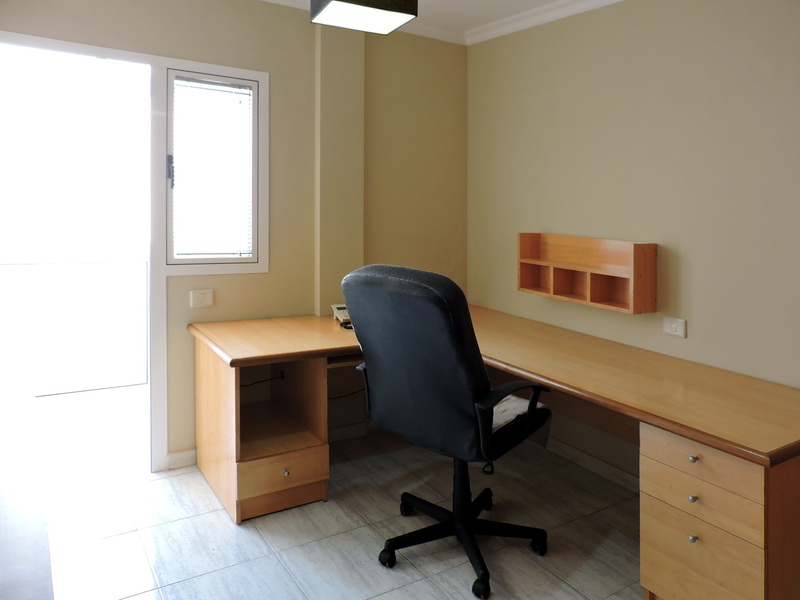 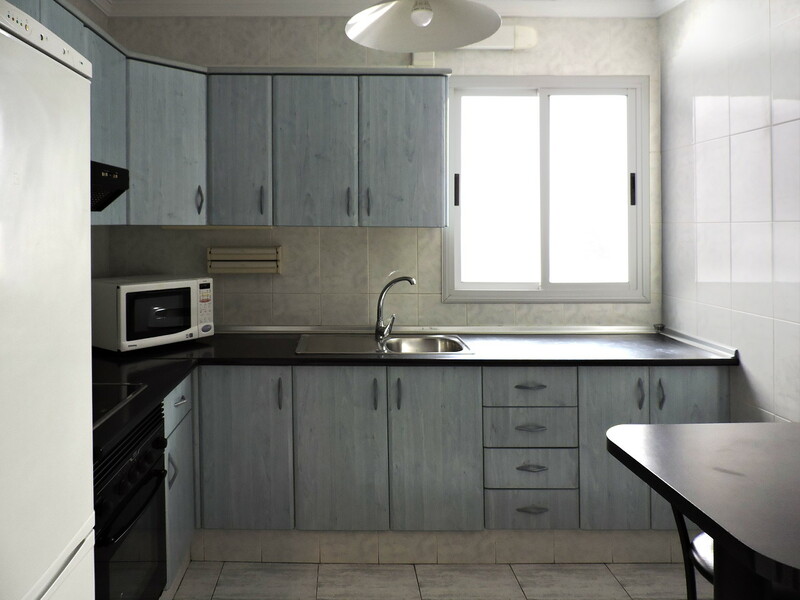 The property is located in Calle Gran Canaria, right in the centre of Puerto del Rosario, about 100 meters from Calle Léon y Castillo and a five-minute walk from the commercial port. 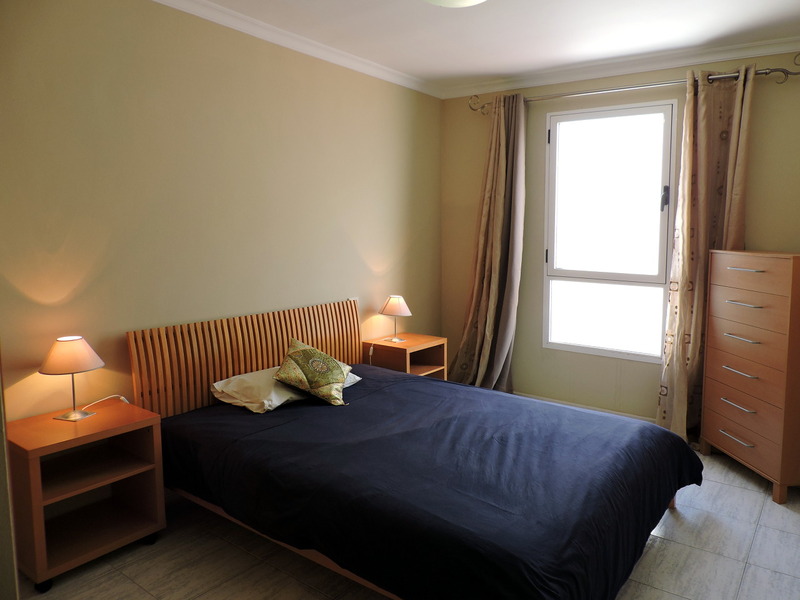 The apartment is on the second floor and consists of a living/dining room with balcony, a fully equipped independent kitchen, a double bedroom with fitted wardrobes, a double bedroom, an additional bedroom with a walk-in closet and a covered patio, and one bathroom with a tub. 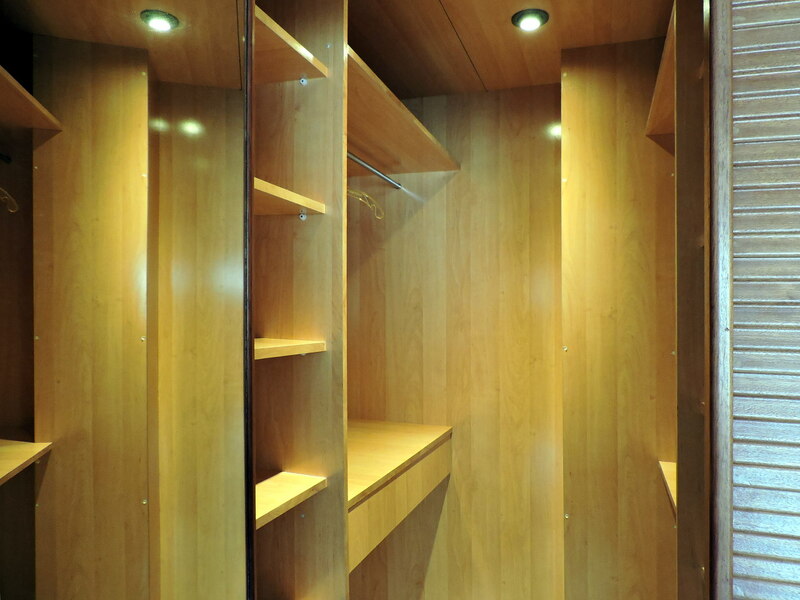 It also has a storage room and a 30 square meter garage in the basement. 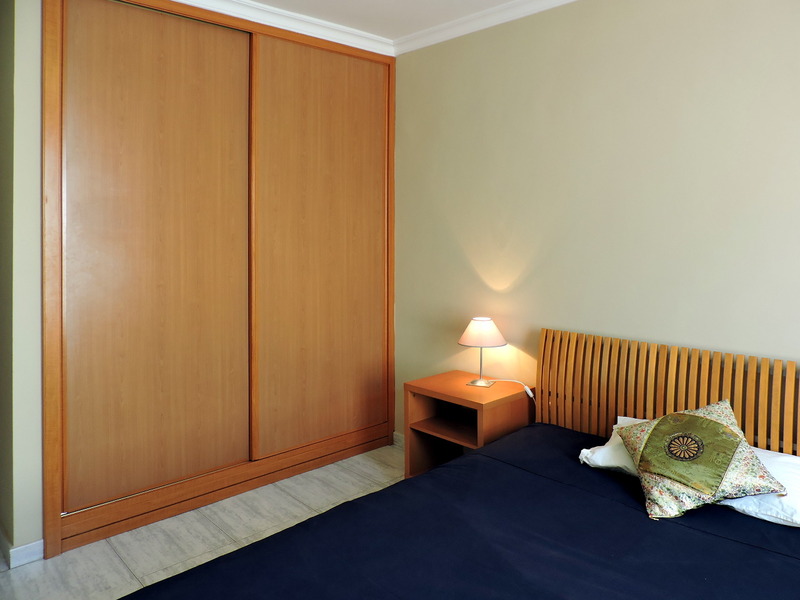 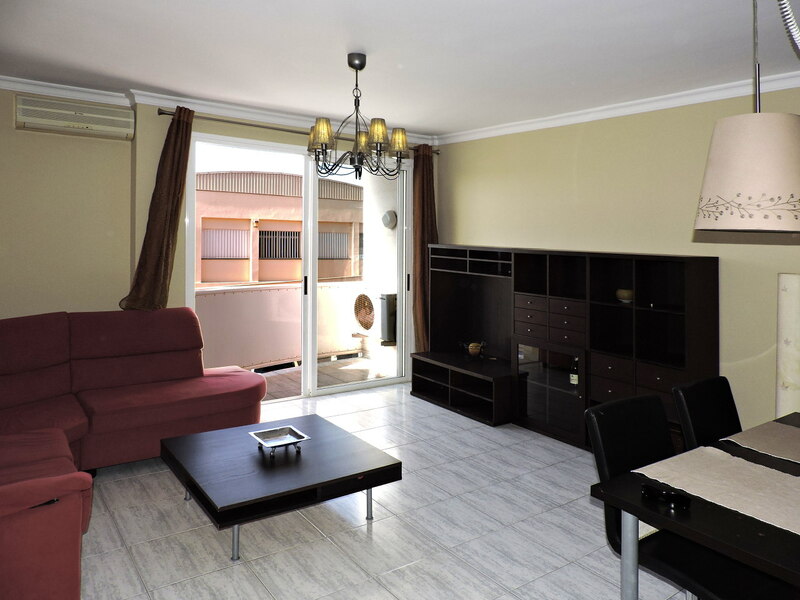 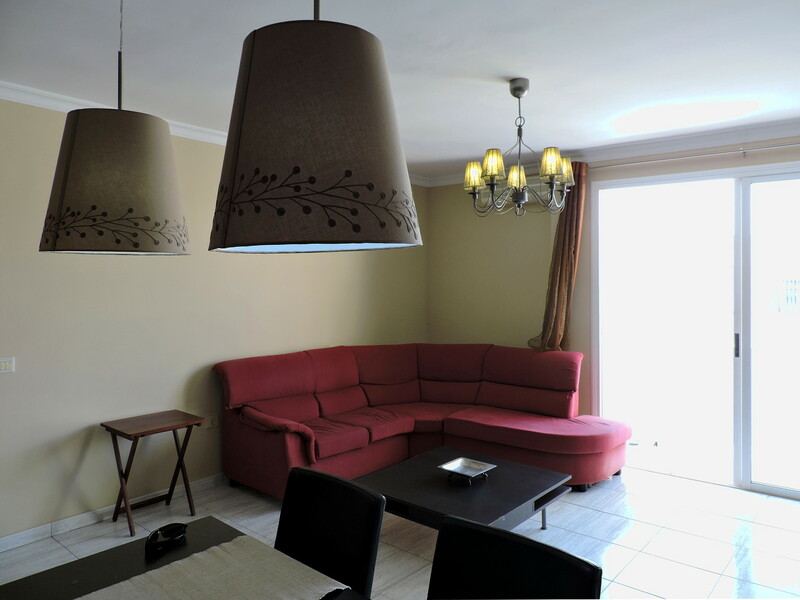 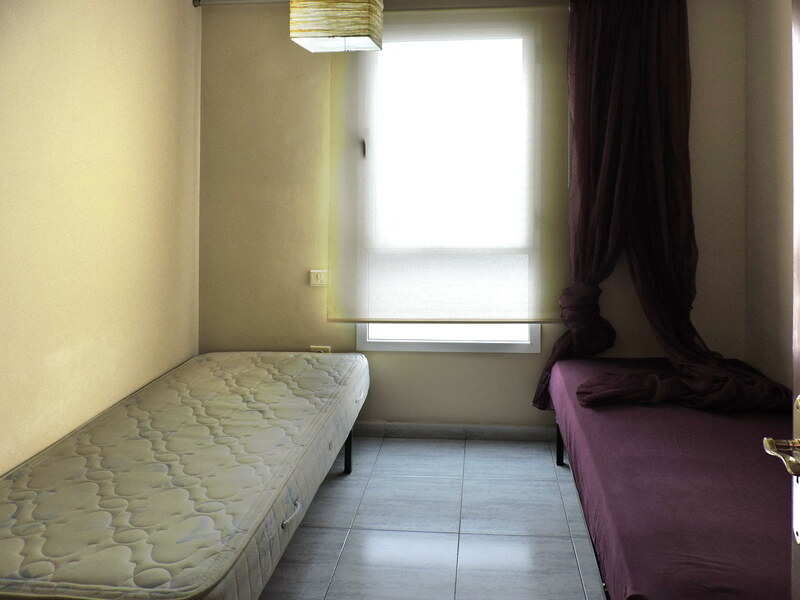 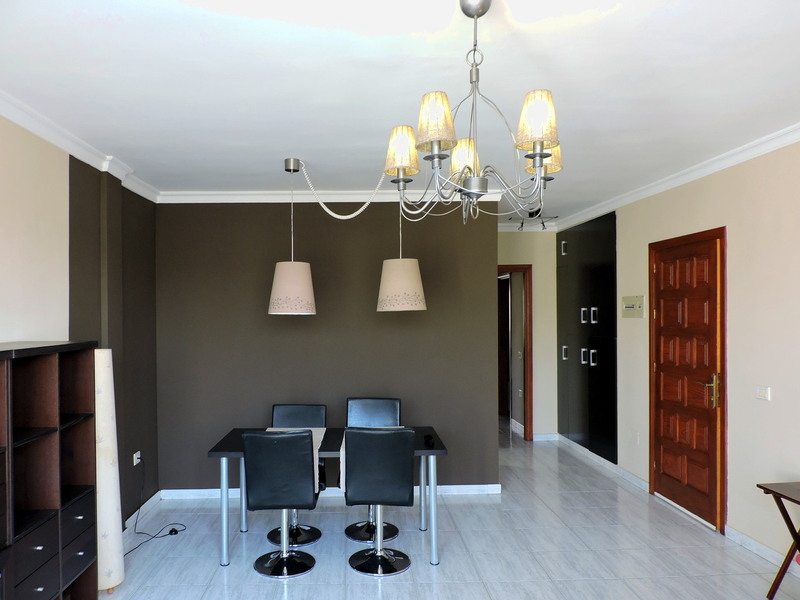 The apartment measures 74 square meters and is for sale, fully furnished, at the price of 120,000 Euros.